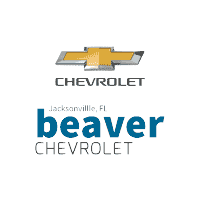 Saturday is the best day to go to Beaver Chevrolet! Celebrate the weekend with amazing deals that are bound to brighten your week. Explore below to see our latest Saturday Specials. Then, claim the offer and come on in to Beaver Chevrolet!